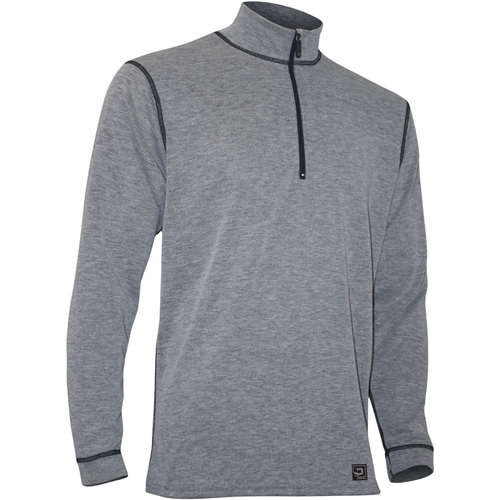 Visit Polarmax's 4-Way Stretch Zip Mock T page. 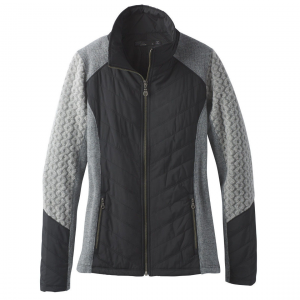 Save 30%-60% at REI-Outlet.com! 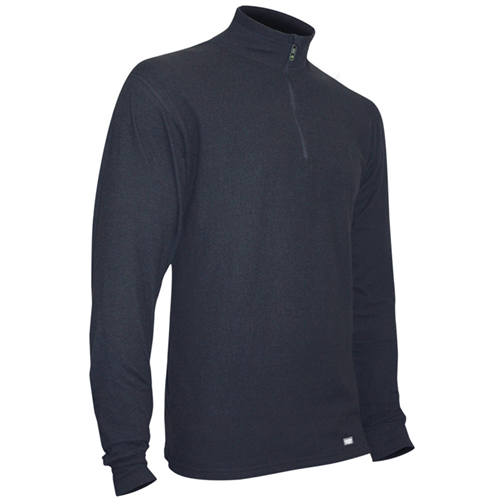 Acclimate polyester wicks moisture away from skin to fabric's outer face where it can evaporate rapidly, keeping you dry and comfortable. Closeout. 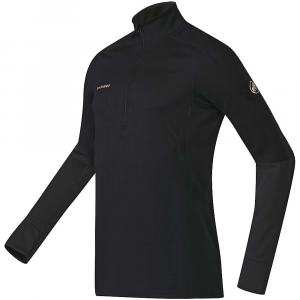 Flatlock seams are nonbulky and supple. Four-way stretch allows maximum mobility and comfort. 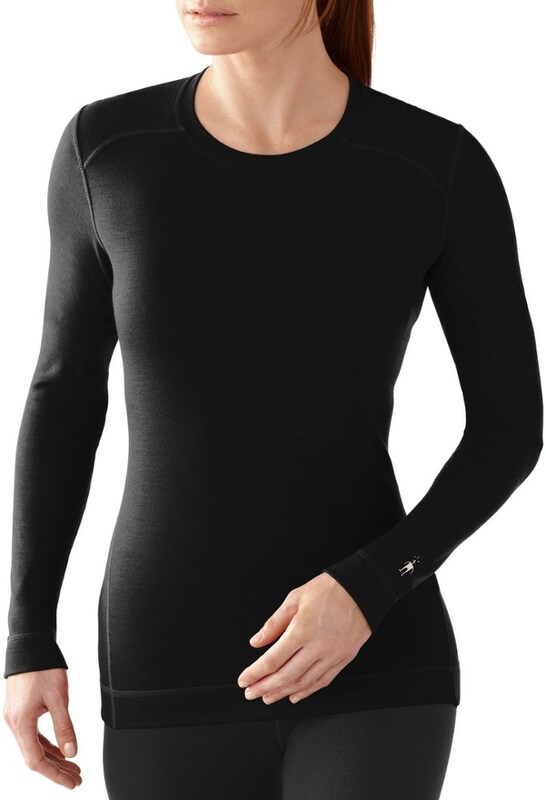 Versatile T-neck styling lets you zip up for maximum heat-retention and unzip for ventilation. 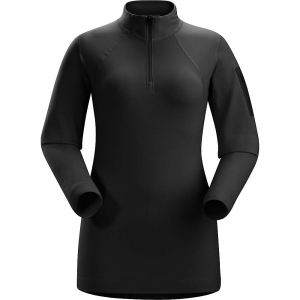 With exceptional freedom of movement, performance moisture management and the versatility of a zip-neck design, this is a must-have top!